Less than 700 miles from the beaches of Miami, Haiti is a world away from the economic and medical advantages enjoyed in the U.S. Life expectancy is the lowest in the hemisphere; 22% of children are malnourished, and the under-five mortality rate is 73 per 1,000 live births, worst in the hemisphere and 10 times that in the United States. Five years after the devastating earthquake that hit Haiti in January, 2010, major components of the country’s infrastructure (including much of the public health infrastructure) are still in need of repair. Infectious diseases more common to sub-Sahara Africa than the Caribbean remain endemic. The faculty and students of the University of Florida (UF) have a long-standing relationship with the people of Haiti, and are committed to working with the Haitian government and people to improve public health, develop sustainable programs, and build a better tomorrow for the nation. The UF College of Public Health and Health Professions (PHHP) and the UF Emerging Pathogens Institute (UF/EPI) made the decision in 2010 to develop an infectious diseases laboratory capacity in Haiti to help guide public health interventions and train Haitian investigators and laboratory technicians. Research laboratories were built in collaboration with the local “Chistianville” NGO, together with other government and private partners. The laboratories provide diagnostic services for clinics in the region, and serve as the home for research projects that provide data necessary for design and implementation of national public health programs. UF/EPI operates biosafety level 2 (BSL2) and biosafety level 3 (BSL3) laboratories located on the Christianville campus in Gressier, Haiti. Gressier is located about 30 kilometers west of the Haitian capital, Port-au-Prince. Adjacent to the laboratories is a student dormitory, built in collaboration with PHHP. Tuberculosis (TB) is an important cause of illness and death for the people of Haiti and the health care system there is poorly equipped to diagnose and treat TB. A functional BSL-3 laboratory was badly needed in Haiti for our scientists to safely diagnose TB, determine patterns of drug-resistance, and for training Haitians in these techniques. We were working in Haiti in response to the cholera epidemic so we had all necessary expertise in Haiti and were frustrated that lack of funding prevented us from helping with the TB. 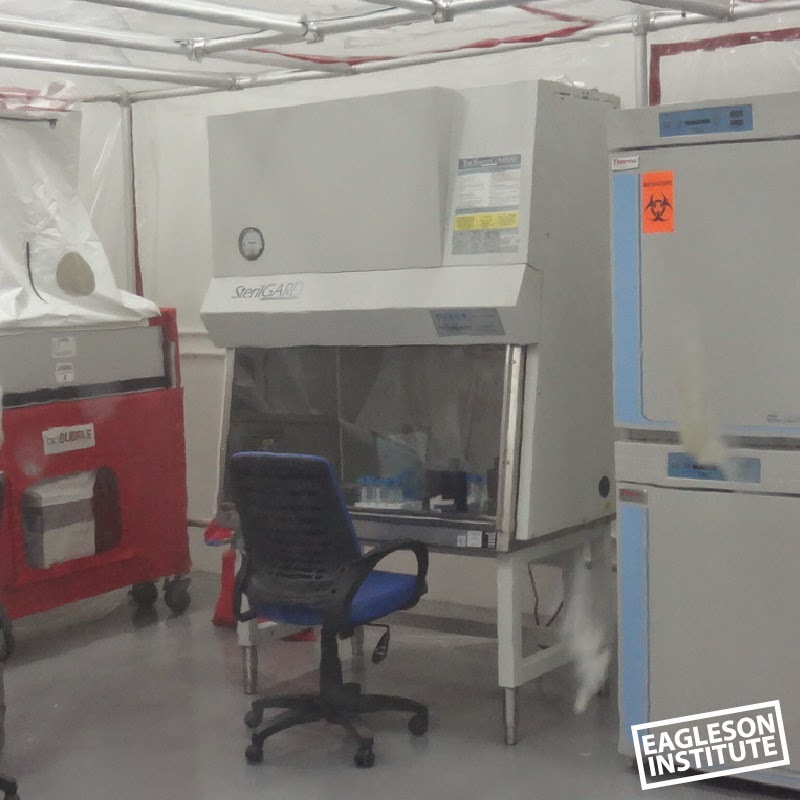 A major breakthrough came when the Board Chairman of Eagleson Institute, Dennis Eagleson, generously decided to donate 2 biosafety cabinets for our BSL-3 laboratory; he even gave us the most energy efficient cabinets which is critical for Haiti as our power is primarily provide by a generator and back up batteries. This donation was critical as it helped us approach several other companies for donations of additional equipment and time from experts to build the BSL-3 lab which has since been commissioned and inspected and meets all US safety standards. 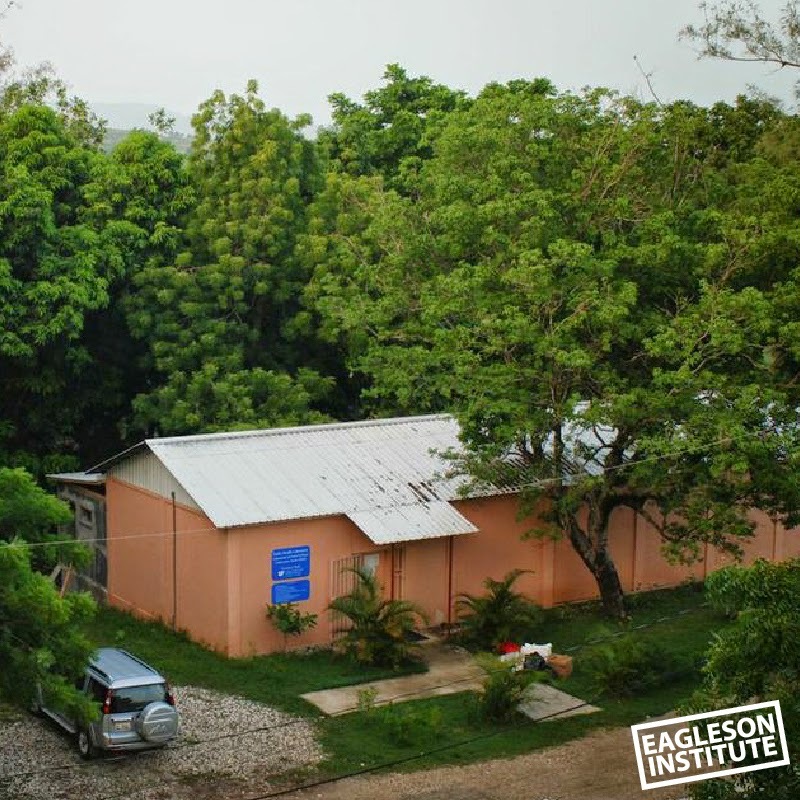 We will always be grateful to the Eagleson Institute for their important part of our mission and success in Haiti.